Some people believe honeybees and backyard chickens can't coexist. Not only can the two species live together, but people can benefit from this setup. Here's how. 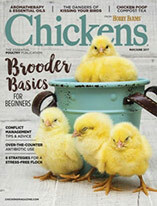 A funny myth sometimes circulates that you might have heard: Honeybees and backyard chickens can’t coexist. 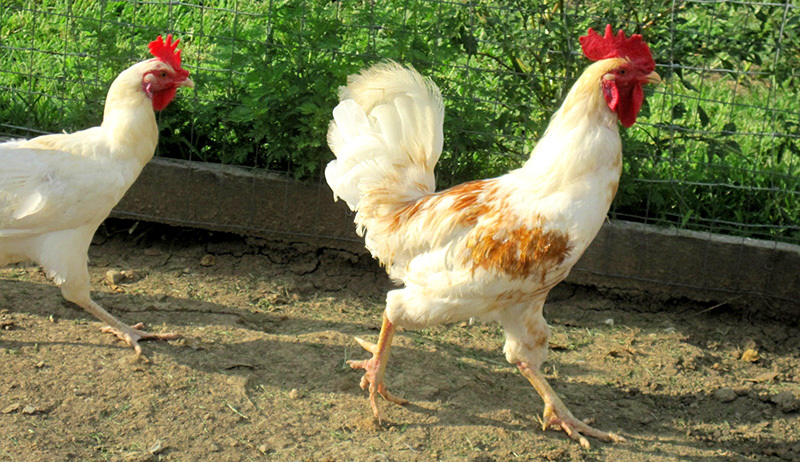 It seems the myth spreads by chicken keepers who have seen their birds at their most vicious—catching mice and eating them whole, battling a wayward snake, or eating anything that comes their way. Chickens can be ruthless, to be sure—they didn’t get the nickname “little dinosaurs” for nothing. But I have good news: Chickens and honeybees can and do harmoniously coexist. Keep them in the homestead, the backyard or garden, they’ll do just fine with a few precautions and some preparation. Keeping honeybees and chickens gives you a better picture of your food system. Many millennials and retiring back-to-the-landers (the two largest demographics taking on the keeping of bees and chickens) are either trying to get closer to their food or they’re trying to teach the next generation about the food system. Or both. 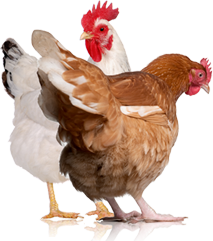 Keeping chickens gives you instant, daily gratification, with virtually immediate compost ready for a garden. Honeybees are slightly longer term when you consider harvesting the products of the hive, but that’s another valuable lesson: Good things take time, lots of work and depend on the season. Any beekeepers worth their salt will tell you that harvesting honey at the end of the season is never a given. Some years are better “honey years” than others; some years are too dry, others too wet, and sometimes hives die. Chickens don’t require us to look at the longer term effects of weather, but honeybees do. And that’s a valuable skill to hone. 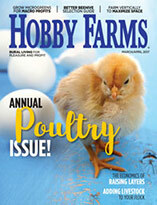 A few points of concern are worth considering when you bring honeybees and chickens together. One is the water source for both species. Honeybees need access to a clean water source, and if one isn’t naturally occurring nearby (a shallow, slow stream; a pond; a clean bird bath; or water you provide for them), they’ll seek the chickens’ water in no time. It won’t take you more than a few days of keeping chickens to know they’re not very clean animals, particularly when it comes to water. If there’s no naturally occurring clean water source near your apiary, consider creating one. I love to put clean pebbles in a shallow planter filled with water. The pebbles give the bees places to land, and it’s easy enough to refill and move around. Keeping these two productive homesteading creatures together is a wonderful step toward sustainability—and it’s a well-rounded approach, too. Add a garden for additional food sources for bees and chickens (and yourself), and you’ll be kept squawking like a hen and busy as a bee all season long.